If you need a new website we can help. Contact us to schedule a free consultation and we’ll explain exactly how we can make a new website for you. If you’ve got questions then we’ve got answers. Your new website will look great and there won’t be any hassle involved. Sign up for our monthly maintenance plan and if something goes wrong we’ve got you covered. We’ll have you up and running in no time. Let Mike Grossman Consulting improve your website’s traffic and visibility. 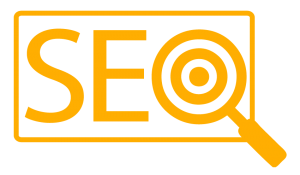 We will asses your site’s existing SEO and then explain to you exactly what steps we will take to improve it. We provide an inexpensive, no strings attached, one time “SEO Audit” using leading SEO tools to show you exactly what parts of your site need improvement. After that we can correct all the problem areas and your site will be fully optimized so customers can easily find you on the web.